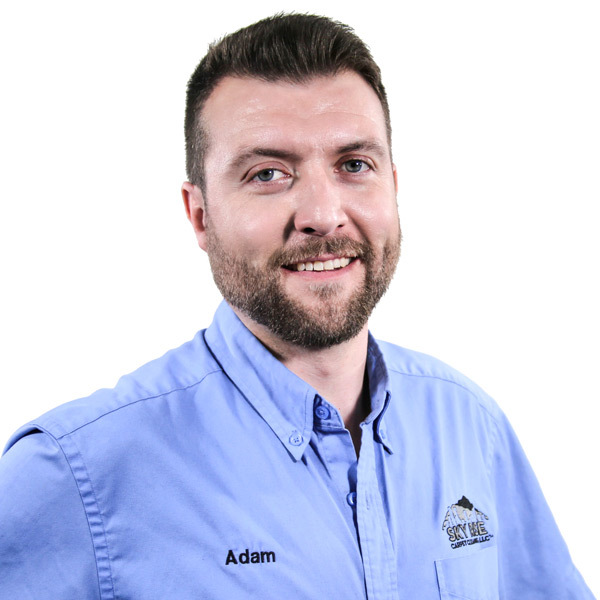 Hi, my name is Adam and I'm here to help get your carpet cleaning estimate started. I'm going to ask you just a few questions so that I can give you an accurate quote. This should take just a couple of minutes. Add our signature carpet protectant? Our signature water-soluble carpet protectant creates a barrier that lasts until your next steam clean. It repels stains and resists soiling for several months. Describe any specific problem areas like stains and traffic wear patterns. Select the type of upholstery you need cleaned. Describe the upholstery that you need cleaned including any problem areas and stains. Do you want us to clean your carpet on-site or off-site? Area rugs cleaned off-site for a full submerged cleaning process with a 7 to 10 day turn-around time. No wait time with on-site cleaning, however, if cleaned on site we can NOT clean fringe or pet stains. Please enter a value between 2 and 13. Please enter a value between 2 and 18. Describe the area rugs that you need cleaned including any problem areas and stains. How many rooms require pet stain and odor treatment? We do the best to give you an amazing deal. We try to give you the most accurate estimate possible. Your estimated total is only an estimate and there are a few variables that could change the price, up or down. Click the button to schedule a free in-home consultation so that we can understand your needs, such as fiber type, condition, stains, wear and tear, etc. 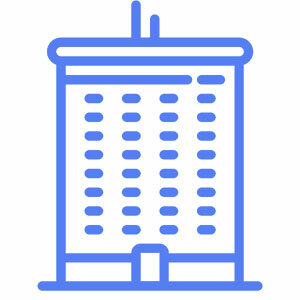 At the end of our quick consultation, you receive transparent pricing, no hidden fees. 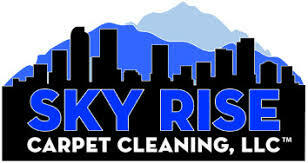 © 2019 Sky Rise Carpet Cleaning, LLC.